Songs of the summer tend to get shoved into a few clearly delineated categories: atmospheric haze, bubblegum beach bops, chill beats. Atwood Magazine is proud to be premiering a performance that synthesizes elements of all three in an evocative ode to summer love — and, one might argue, to love in general. 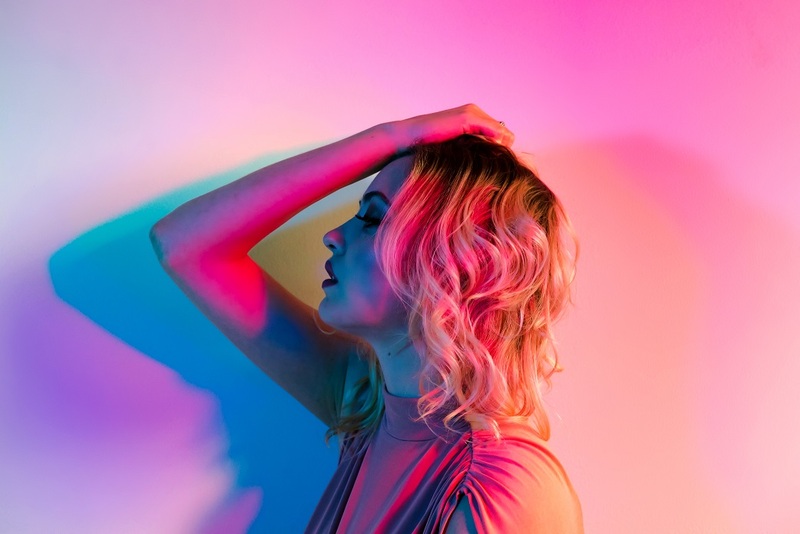 Maybe it’s the singer-songwriter’s pre-performance admission that her debut EP, California Freaks, is about “four different stages of a relationship” — implying, of course, that this story doesn’t end well. Maybe it’s the eerily pared-down electric guitar. Maybe it’s her slinky mezzo or tight-leashed passion or slyly ominous lyricism. But whatever the reason, Carrie Lane’s live rendition of “Florida Keys” at Sofar NYC ends up illustrating an uncommon duality: this sultry vacation fantasy tinged with expectation seems inexplicably haunted by premonitions of disaster. 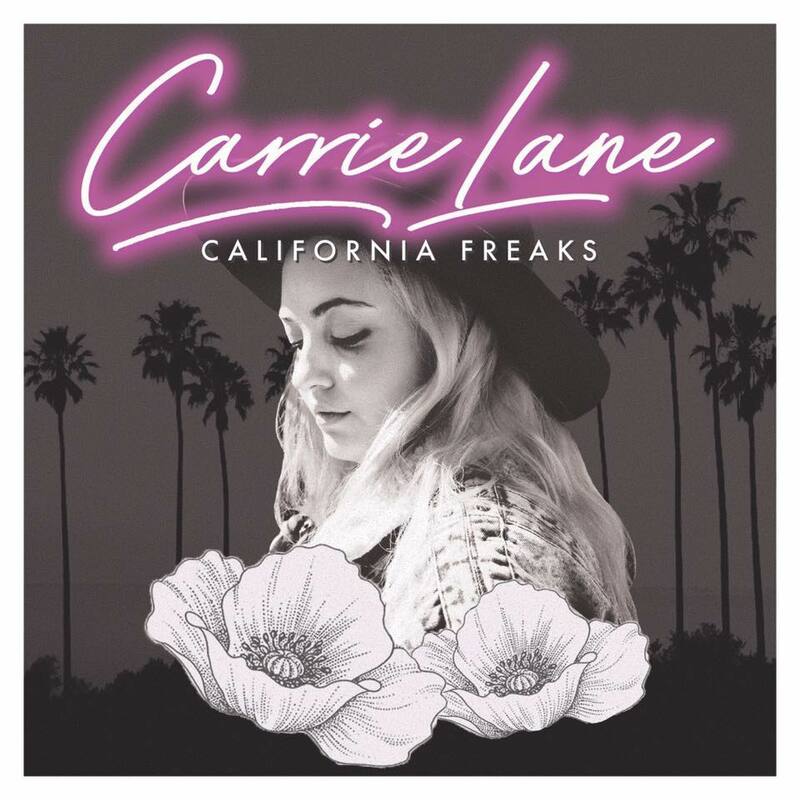 Ask Lane to describe California Freaks and she’ll wax eloquent about the record’s diaristic nature, its intimate portrayal of love and heartbreak. As she describes it, “Florida Keys” is “a little happy.” When it comes to the prospect of building a future with a new flame, Lane flirts with escapist images of romance, luxury, limitless possibility. that we truly realize the song’s potency. Despite its spontaneity and youthful desperation, “Florida Keys” is retrospective: A memory, a rose-tinted Polaroid, a freeze-frame of more hopeful times. If not for its ending — two exuberant repetitions of the chorus — “Florida Keys” would be a very different song. Lane closes with the same effervescent wildness that characterizes the rest of her performance. Never mind the fling gone sour; her summer fantasy stands untouched. It’s abundantly clear that Carrie Lane’s “Florida Keys” lose none of their luster to heartbreak or time. After all, what paradise would be so easily ruined? And what love would there be without fresh hope?